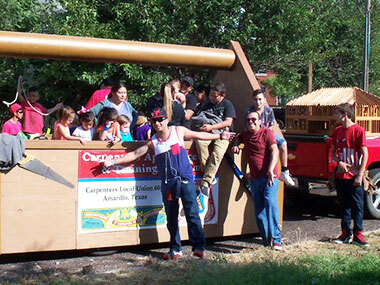 The Tri-State Fair Parade happens every year in September and is the kick-off to the week-long Tri-State Fair in Amarillo. 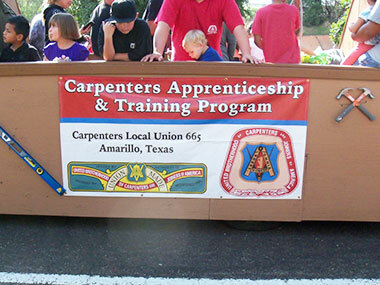 Thousands of people line the streets of Amarillo watching marching bands, first responders, and floats. 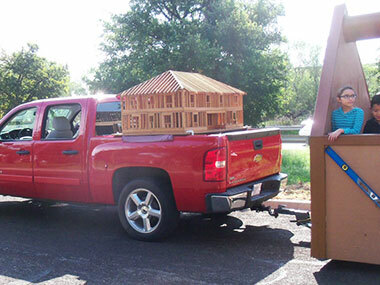 Our members and apprentices are actively involved in building the float and participating in the parade. 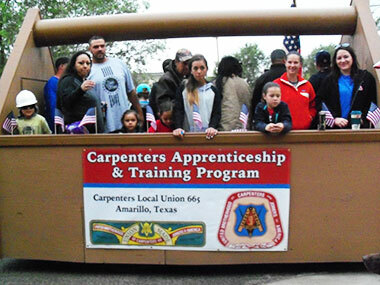 Local 665 has had a float in the parade for more than 15 years.